It’s so exciting when there are new playgrounds on the horizon! 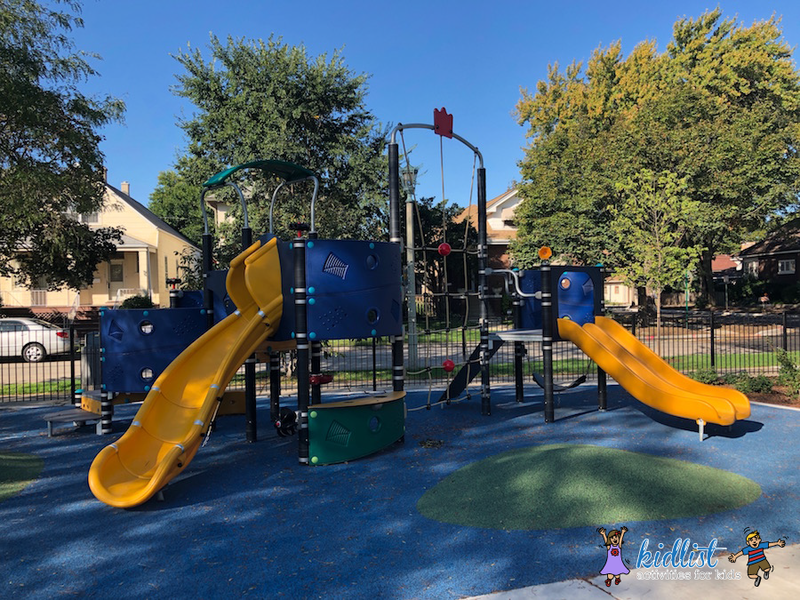 We have amazing parks systems and park districts in the west and southwest suburbs, many of whom are planning some great new spaces for our children. Here are the locations you can look forward to checkin out in the near future! We also included information from the past year below in case you haven’t visited those yet. White Oaks Park in Wood Dale will be starting renovations soon and that project is slated to be completed in 1-2 years, so when it gets closer to the opening we will let you know. 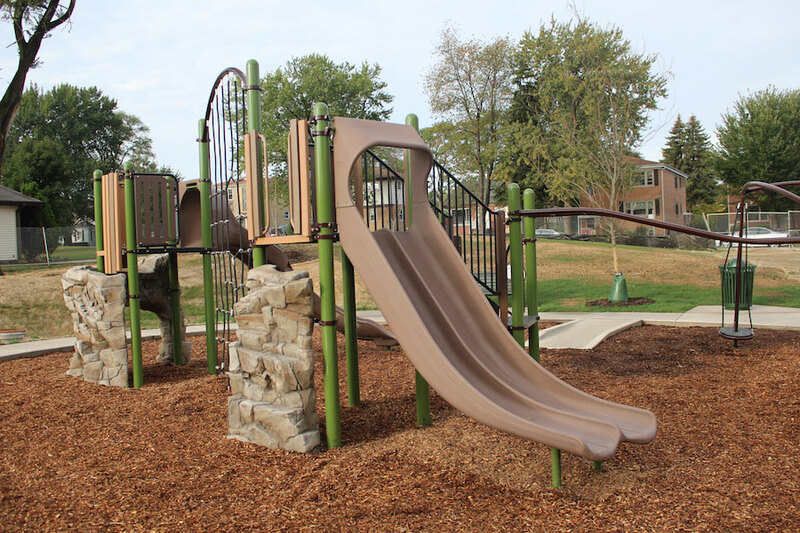 A universally accessible playground is replacing the equipment at Lisle Community Park on Short Street. 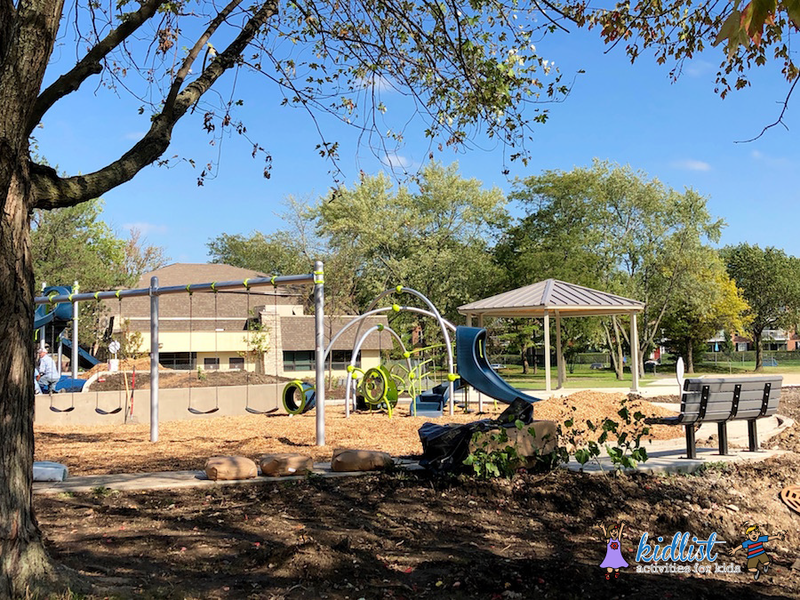 Lisle Park District is taking this opportunity to build a new playground, fully inclusive and accessible to all children and adults, regardless of ability. 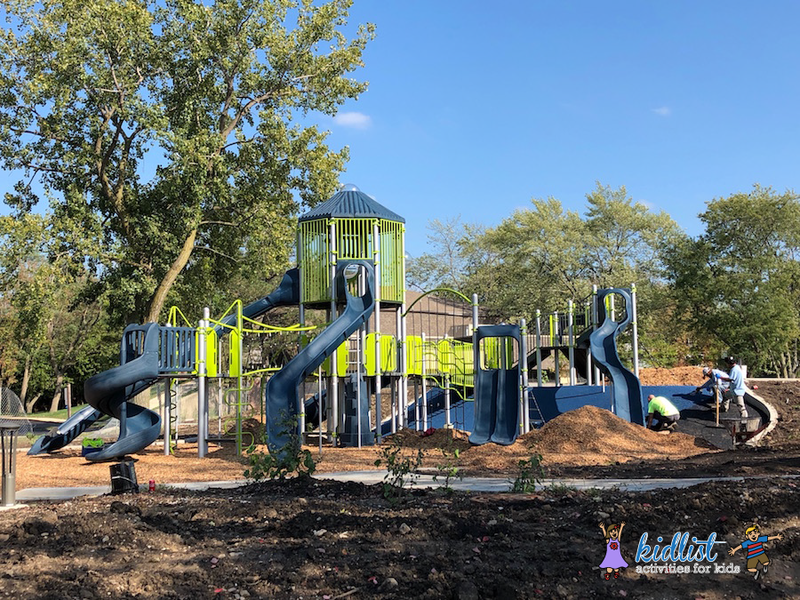 With the help of the nonprofit, Unlimited Play, and a generous donation from Lisle Partners for Parks Foundation, the project is well underway so construction can begin this August and be completed by the end of November, weather permitting. 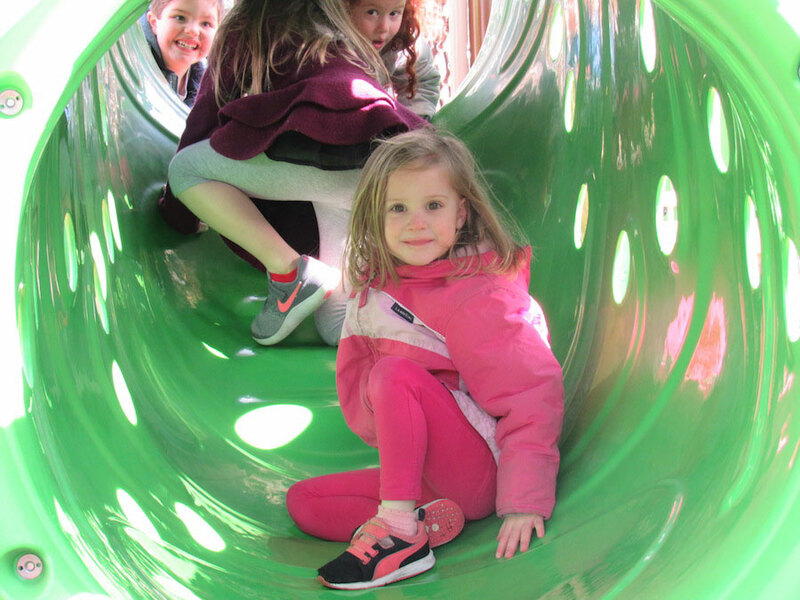 Children and adults, with and without disabilities and/or critical illnesses, will have the opportunity to play, learn, and grow, in a space specifically designed to remove physical and social barriers. 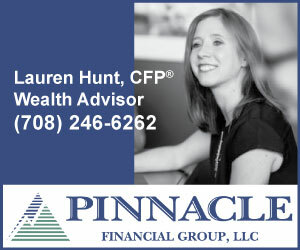 Visit lislepartnersforparks.org/discoveryplayground to learn more about plans and make a donation. 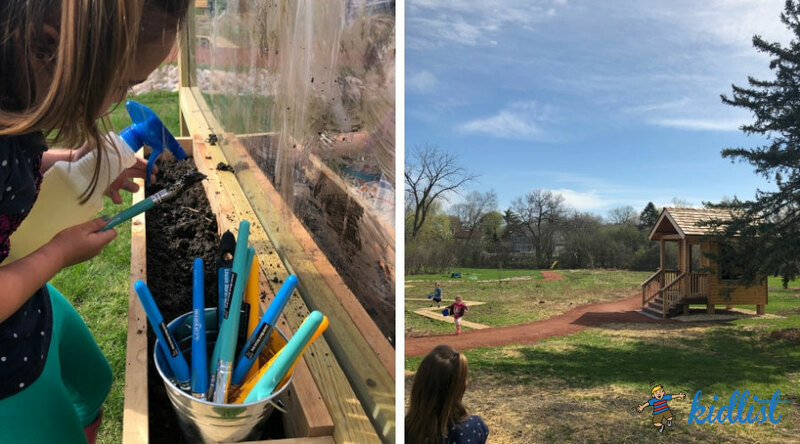 Located at the Lincoln Marsh east entrance (1000 W. Lincoln Avenue), this nature playground has opportunities to climb and crawl, gather rocks, stroll down a mini-nature trail, and enjoy a covered picnic area, little library, nature art, playhouse, and music features. Formerly Southwest Community Park, construction will begin this summer and a ground breaking ceremony will be held on June 19, 2019 at 4:30 pm. 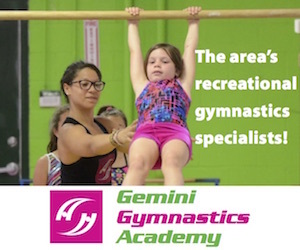 5 elevated play activities accessible by transfer for ages 5-12 years and 3 elevated play activities accessible by transfer for 2-12 years. 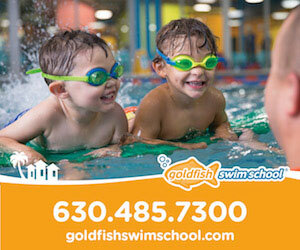 There are 12 ground level activities for ages 5-12 years and 2 ground level activities for 2-12 years. 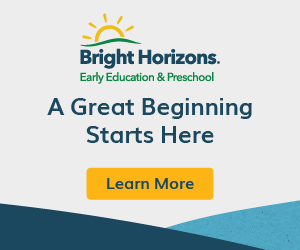 9 elevated play activities accessible by transfer for ages 5-12 years. 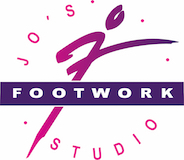 There are also 14 ground level activities. 6 elevated play features accessible by transfer and 14 ground level activities. 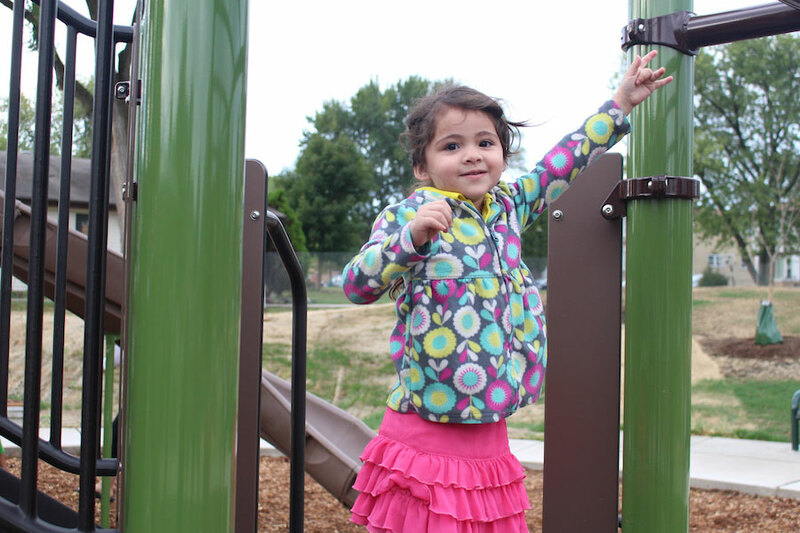 There is something for every age and ability at this playground that is accessible for all. The entire playground has a pour and play surface, so no mulch to contend with. Click here to read our full profile on this wonderful playground. This popular park features a “natural” theme with bright and colorful green slides and climbing equipment. 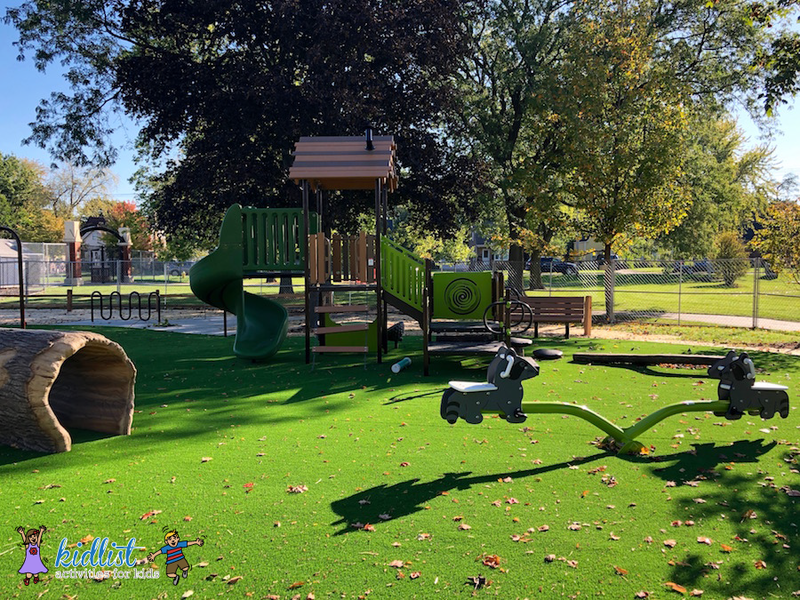 Install dates for the Main Street Recreation Center and President’s Park in Glen Ellyn are still to be determined, but we will update you when dates are available. 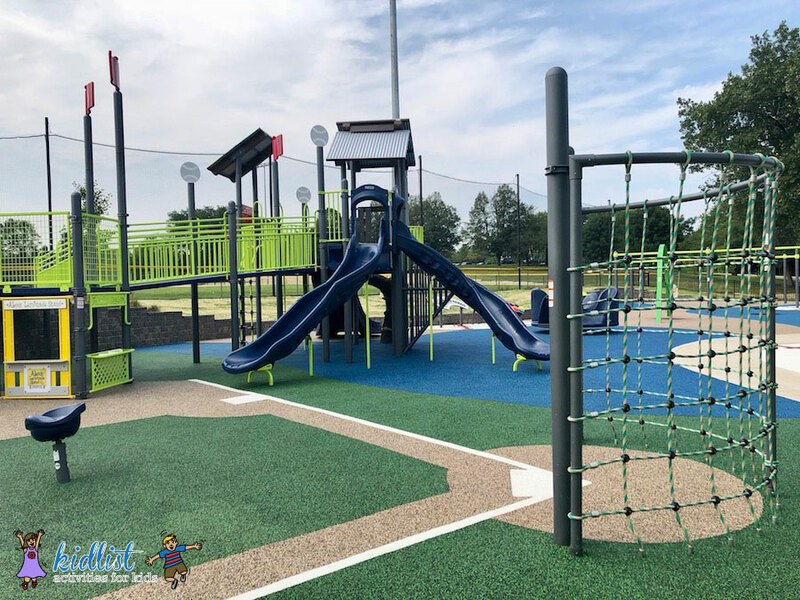 We had the chance to check out some brand new playgrounds in the western suburbs and it was so fun to see what the park districts have been working on for the community! Photographs are included below so you can see all the fun you and your kids can have at these new playgrounds! 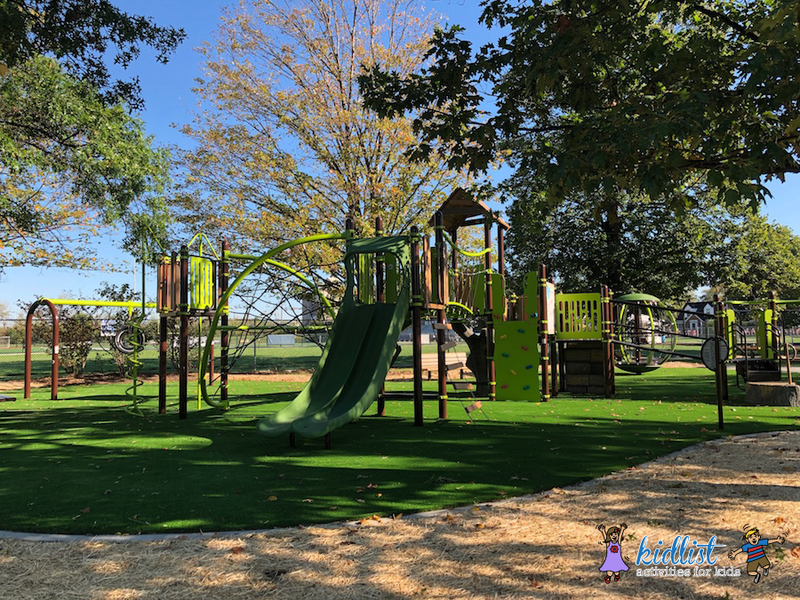 This new playground was completed in September, 2017 and features a soft, permeable rubbery surface, two areas of equipment, and built-in mounds for climbing, which have quickly become a favorite. It is fenced-in with the exception of an opening near the adjacent tennis courts. There is also a small sled hill at this park, so you can look forward to that this winter! 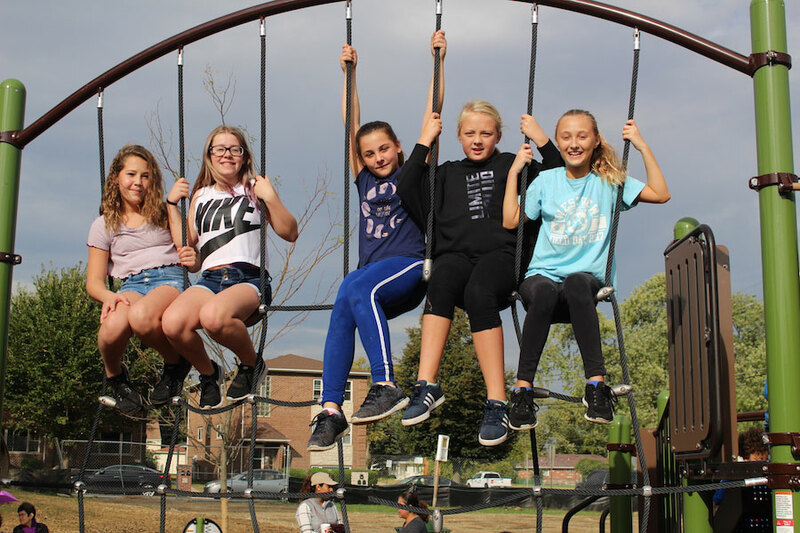 The renovation of Heritage Park includes tennis courts, sand volleyball and a shelter, outdoor fitness equipment, a net climber, basketball courts and a large playground. There is a parking lot right next to the playground area, which makes it very convenient. 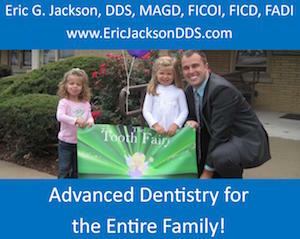 The huge equipment is great for older kids, while the adjacent area is perfect for little ones! 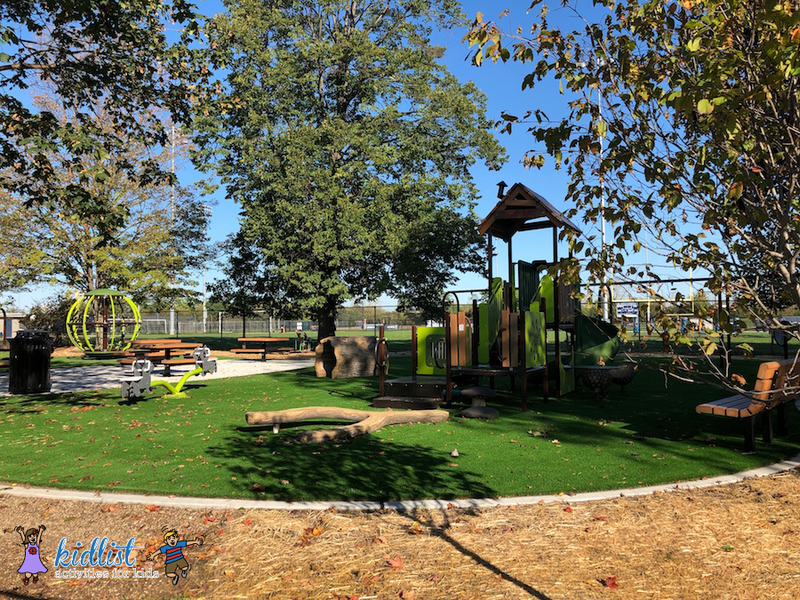 The new Central Park features an array of new amenities including, a new interactive playground, walking paths, basketball court, picnic shelter, game court area, landscaping (trees and rain gardens), regraded play field, and benches. 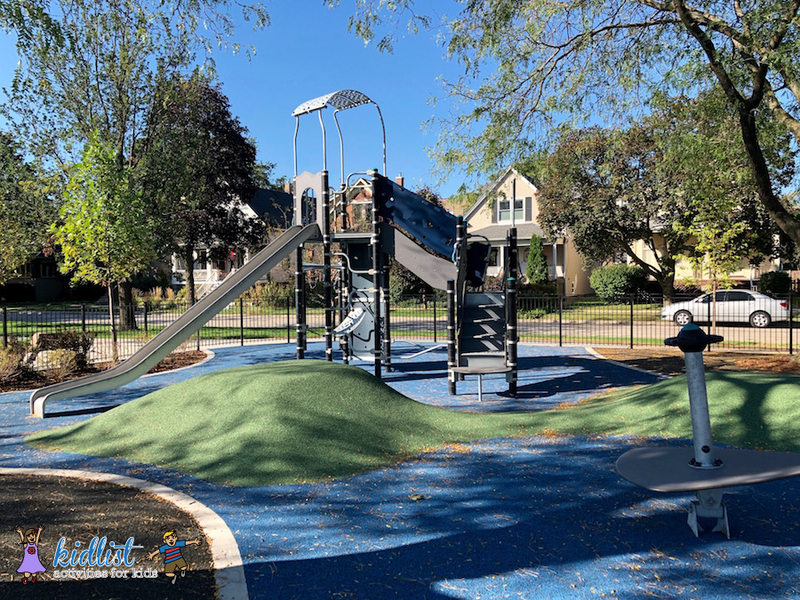 If you haven’t checked out Laidlaw Park in Western Springs, Lake Ellyn Park in Glen Ellyn, and Maple Park in Oak Park, you should because those new playgrounds were completed this summer and are tons of fun! Interested in other cool parks and playgrounds in our area? We’ve scoped out other ones that are sure to bring a smile to your face! Wanting to search “Playground Near Me”? 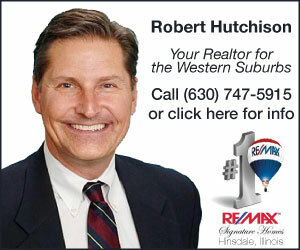 Enter your zip code and search radius and we will narrow it down for you! We also have great lists of different types of playgrounds depending on the ages of your kids and what you are looking for! 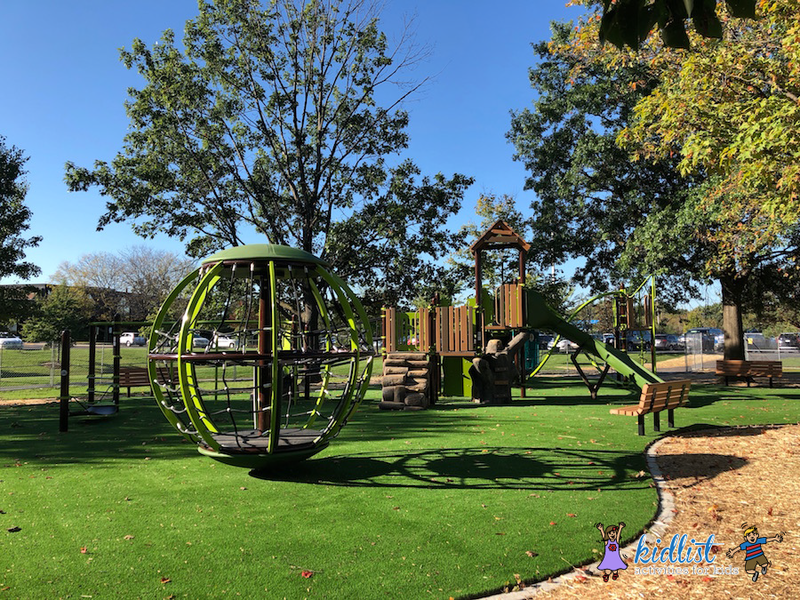 Check out our full guide to playgrounds in the western suburbs, including mulch-free playgrounds, fenced-in parks for toddlers, parks with sand, a walking playground tour, best parks with walking paths, and the best parks for elementary school-ages kids. Be the first to comment on "New Playgrounds"